Map showing the location of Wembley Stadium in England. No atmosphere and it needs history to become the most historical stadium. So that's a lie. 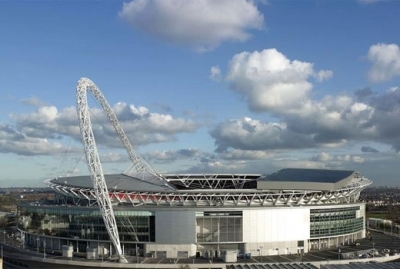 You have the ability to request en edit to any of the details of Wembley Stadium. You can do this by clicking on one of the options below.